Agile has spread from the IT department to become the fundamental mindset of successful organisations. Dr Sue Black’s life is barely recognisable from what it was 30 years ago. A single mother of three children, living in a women’s refuge with no means of supporting herself, she decided to take a night school course in maths. This turned into a degree in computer programming, a PhD and a flourishing career as an academic. During the course of Black’s research, she discovered the parlous state of Bletchley Park, site of the Allies’ decisive campaign to decode Nazi Germany’s Enigma encryptions during the Second World War. This would not do, so in 2003 she jumped into the unknown world of social media to launch an ultimately highly successful campaign to preserve it. Impressive and inspiring, undoubtedly, but what has this to do with business agility? It’s a question you might reasonably have expected from the hundreds of delegates at the Agile Business Conference in London, where Black recently shared her story. When the world’s longest standing agile conference launched 17 years ago, the delegates were IT sorts who presumably would have expected to hear about IT. 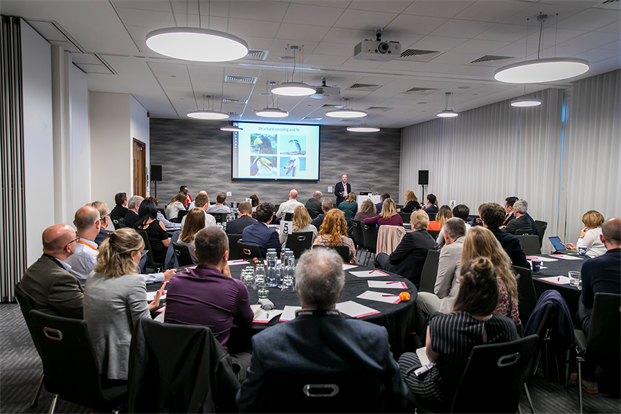 Today, however, agile is just as relevant for HR and marketing as it is for software, something that was reflected in the diverse attendees at this year’s event. 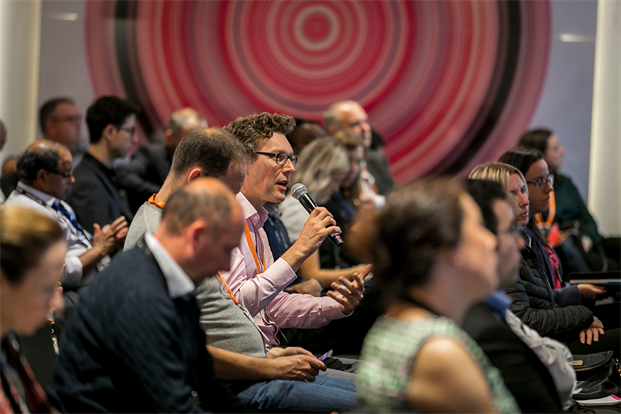 Even those in tech recognised that there were as many lessons to be found in Black’s tale of personal agility as there were in the conference’s top-level sessions on routes to organisational agility. That’s a heartening sign, because it shows that agile is now widely accepted as a mindset that is vital to successful business in the 21st century, rather than just a tool for techies. To be adaptable and responsive in rapidly changing times requires a bias towards action, experimentation and learning, and a focus on customers rather than products. It also requires people and relationships – rather than just tech – to be central to how business is done. This is why the agile leaders assembled at the event were so keen to share the lessons they’d learned, whether that was about how mindfulness can help with emotional wellbeing or why Google found psychological safety – being comfortable to speak your mind and experiment – to be the key element underpinning high-performing teams. These things have always been important, but they will become even more so as time goes by. The generation just joining the workforce today could be the first that never has to unlearn the rigid, siloed thinking of the past, but for whom the agile mindset is just second nature. As the theme of this conference highlighted, we are all a part of ‘Creating Generation Agile’. This won’t just happen of its own accord, however. Businesses today have an obligation to make it happen, both for the benefit of their young recruits – their future leaders – and the benefit of their existing shareholders. Forward thinking investors and chief execs alike recognise that the face of business is changing. If we’re to stay relevant, we all need to change with it. If you missed the Agile Business Conference 2018, there are videos and slides available here, where business people at the leading edge of agile thinking shared their experiences. 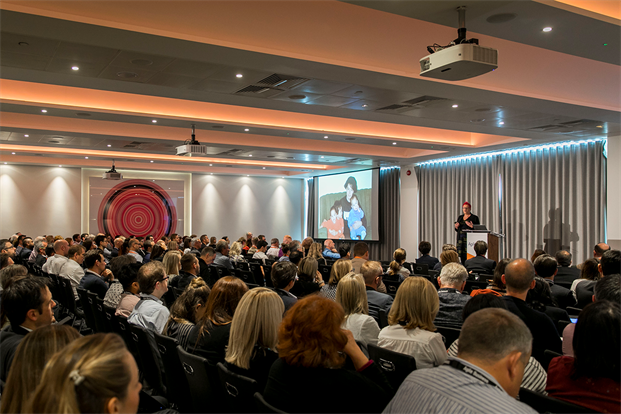 The Agile Business Conference will come back to London on September 25 & 26 2019. Image credit: Tom Hampson, Visual Eye Creative UK.